We aim to keep the information on the site as current, accurate and complete as possible. 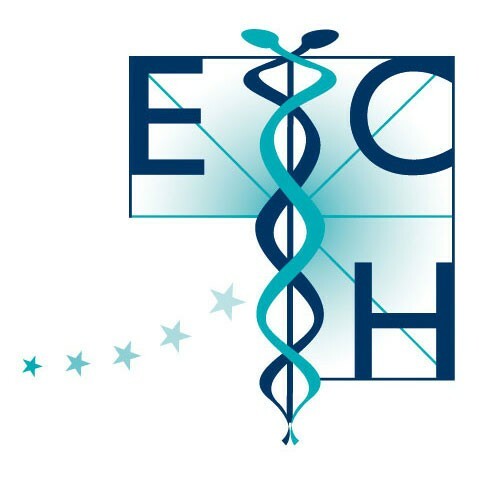 However the European Committee for Homeopathy, content authors, any of its affiliates, partners, employees or other representatives make no (and expressly disclaim) representations or warranties of any kind, express or implied, with respect to any use of or inability to use the information, content, or materials included on this website. Under no circumstances will the European Committee for Homeopathy, content authors, any of its affiliates, partners, employees or other representatives be liable for any consequence relating directly or indirectly to any action or inaction you take based on the information, services or other material on this site. The ECH takes no responsibility for the contents of linked websites and links should not be taken as endorsement of any kind. The ECH has no control over the availability of the linked pages. Except as specifically stated on this website, to the fullest extent permitted at law, neither the European Committee for Homeopathy nor any of its affiliates, partners, directors, employees or other representatives will be liable for damages arising out of or in connection with the use of this website or the information, content, materials or products included on it.